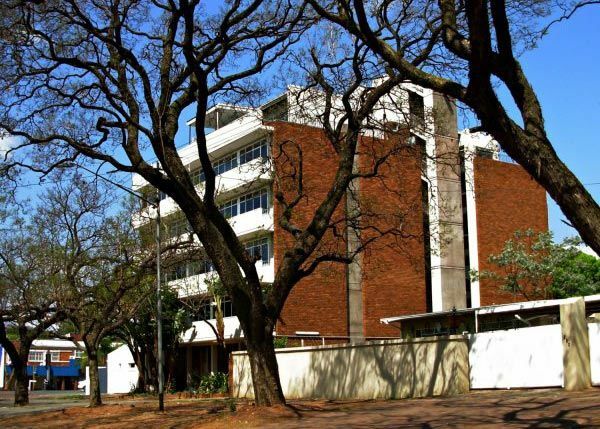 This small five storey building is situated in a tree-rich street close to one of the main street arteries of the Riviera area. 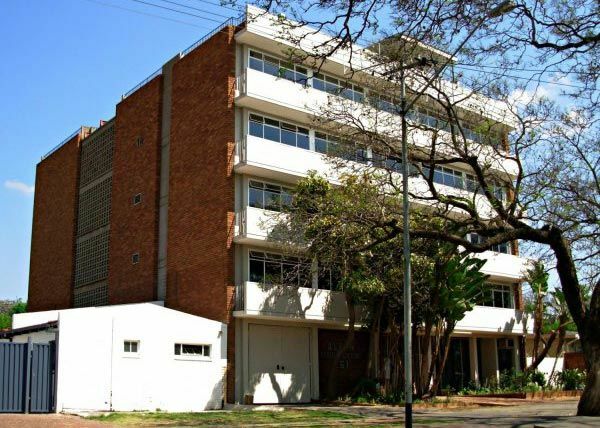 The building is ideally suited for a single tenant who wants to be just outside the pressure of a big city CBD. 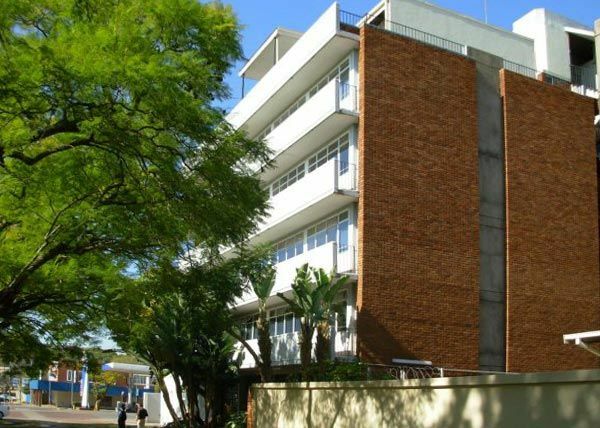 The building offers 2 184m² of offices with 13 under cover parking bays. It has a central spiral staircase which makes moving between office floors a pleasant experience. For the less energetic there is a lift. Individual air conditioners provide a pleasant working environment in the offices.